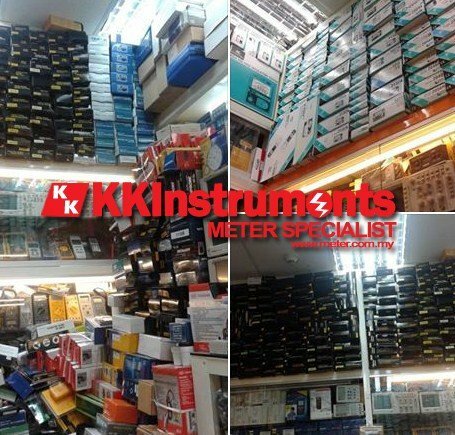 Here, you will find out more about our company,KKInstruments. And hopefully, you will get to understand how serious we are in doing our business. Everything was started from scratch. We will continue to learn no matter how big the company has become.